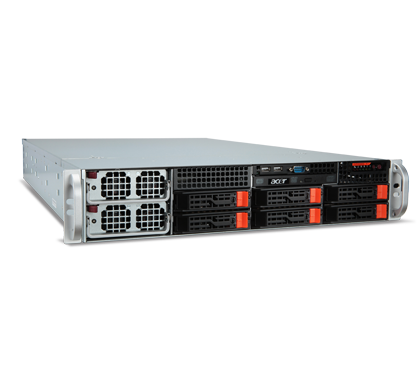 Featuring the incredible core count of AMD Opteron processors, the AR585 the most optimized platform for parallel processing. 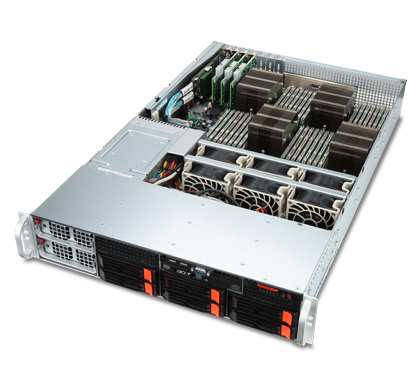 Regardless of whether you are planning a virtual machine role out, or looking to take advantage of parallel computing, the AR585 give your maximum physical cores in a single unit. 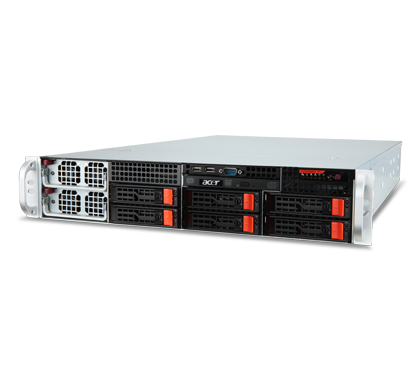 Error correcting code (ECC) memory offers enhanced against memory errors occurring and causing system downtime. 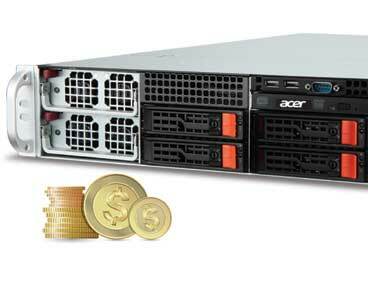 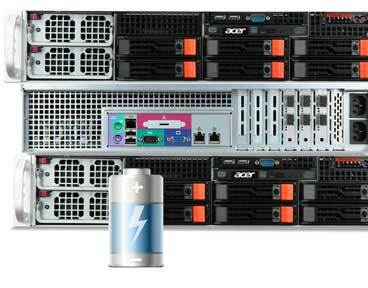 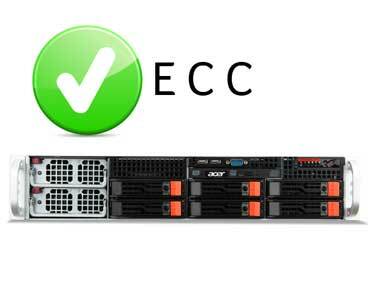 Acer servers feature ECC memory standard across all platforms to ensure maximum availability of your company's data. 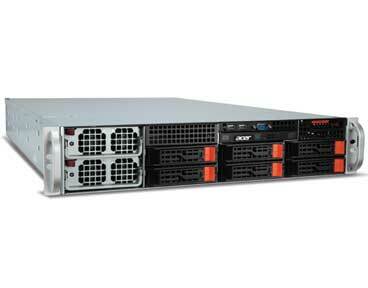 The AR585 offers four AMD Opteron processors for the same price per CPU as other two-socket designs. 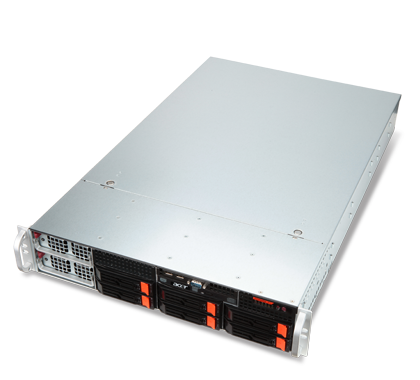 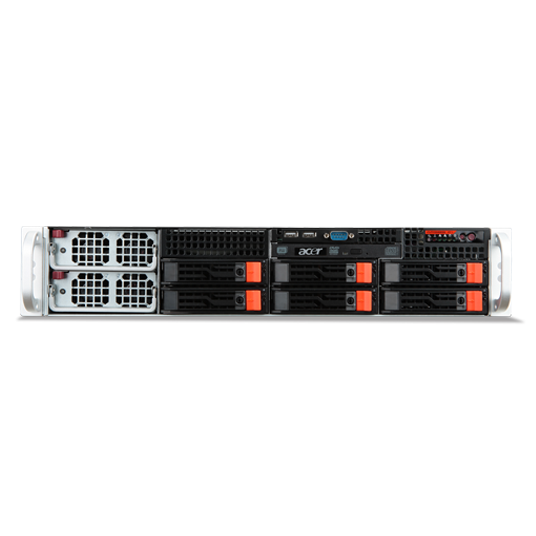 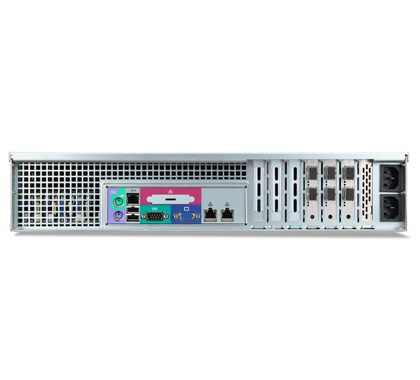 For companies looking to maximize precious budgets, the AR585 is a superb choice to achieve utmost compute performance per dollar.